The Greenlink Group started with a conversation at Georgia Tech’s School of Public Policy. After years of modeling systems for the likes of the Department of Energy and Oak Ridge National Laboratory, We asked, “What if we really tried to figure out the value of an electron - to the grid, to the utility, and to the customer? What if we integrated all of the water use, economic, health, and air quality impacts?” "What if we modeled EVERYTHING?" Two years later the ATHENIA model was ready and we were presenting our award-winning research all over the country. Now, with a suite of integrated modeling tools, and a team of interdisciplinary experts, The Greenlink Group is solving the toughest problems of energy, water, and sustainable economic development. The Greenlink Group has produced dozens of scientific publications investigating policy, economic, and engineering solutions to pressing energy, water and environmental problems. Their research and advice has helped craft and inform energy and environmental policies and strategies, from the local to the international scale. Dr. Matt Cox is the co-founder and CEO of The Greenlink Group, a clean energy technology and consulting firm based in Atlanta. In this role, Matt oversees the design of energy and resource analysis software tools to inform planning and policy decisions across the United States aimed at increasing the precision of estimates and projections and capitalizing on opportunities to improve business and social outcomes, including Greenlink’s award-winning ATHENIA model. His consulting work focuses on energy efficiency strategies, renewable energy deployment and integration. He specializes in energy analysis, distributed resource valuation and the electric power sector. Matt is an energy and climate policy expert with Master’s and Doctoral degrees in public policy. He has authored over 50 publications in energy policy, renewable energy, energy efficiency, economic development and job creation, the social and environmental impacts of energy use, and water policy. His research has helped to craft and inform evidence-based energy policy and design at the local, state, national, and international levels, with policy recommendations adopted by several cities and states, the U.S. government, and 12 other nations. While achieving his doctorate, Matt was awarded a National Science Foundation IGERT fellowship in the Nanomaterials for Energy Storage and Conversion program. He was also a founding member of the Georgia Tech Climate and Energy Policy Laboratory. 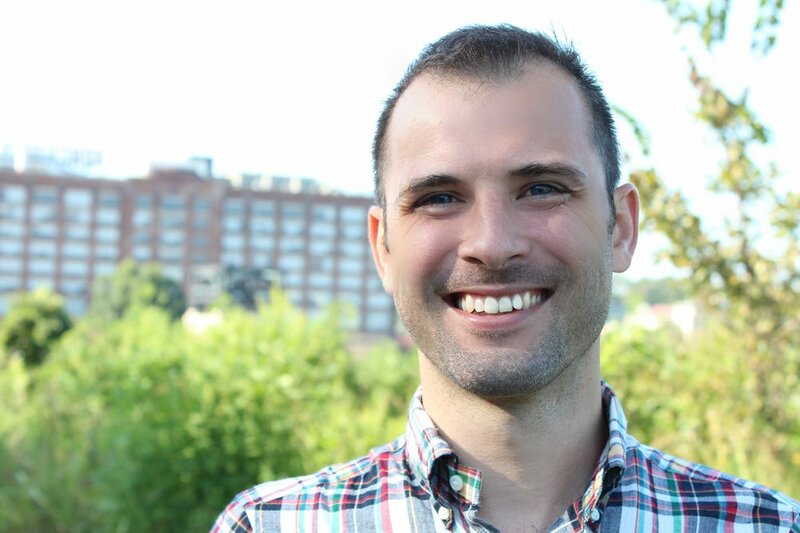 Prior to the Greenlink Group, Matt was the Building Energy Efficiency Program Manager for the City of Atlanta, where he led the development of energy efficiency policies, both internal to City operations and for the City of Atlanta at large. Dr. Xiaojing Sun is a clean energy and sustainability professional, experienced in energy efficiency and renewable energy policy, urban sustainability, electric utility regulation and rate design, as well as clean tech manufacturing and international trade. At Greenlink, Dr. Sun wears multiple hats. She is part of the research and consulting team that has designed clean energy pathways for multiple states, electric utilities, and cities in the U.S. She also leads the technology development and the commercialization of Greenlink's clean energy analytical tools. Prior to joining Greenlink, Xiaojing was a research manager at Stanford University Steyer-Taylor Center for Energy Policy and Finance. She received her doctorate degree from Georgia Institute of Technology, specialized in energy and climate policy, and her master’s degree in Environmental Management from Duke University Nicholas School of the Environment. Xiaojing grew up in China. In her spare time, she enjoys running, yoga, and learning new things. She is inspired to be mindful, and do good to the environment and every living being. Misha graduated from the University of Florida with a degree in engineering. He uses his background and skills to coax the computer into processing all the data needed for the ATHENIA model. He takes the concepts devised by the team and develops methods for analyzing the necessary millions of data points. Misha came to The Greenlink Group with a decade of experience in product development and regulatory compliance. He has led teams of engineers taking novel products from concept to market. With multiple patents and still more pending, his commitment to innovation continues to push the abilities of Greenlink's modeling capabilities. In his spare time Misha enjoys writing and playing music as well as adventuring outdoors with his wife and three boys.